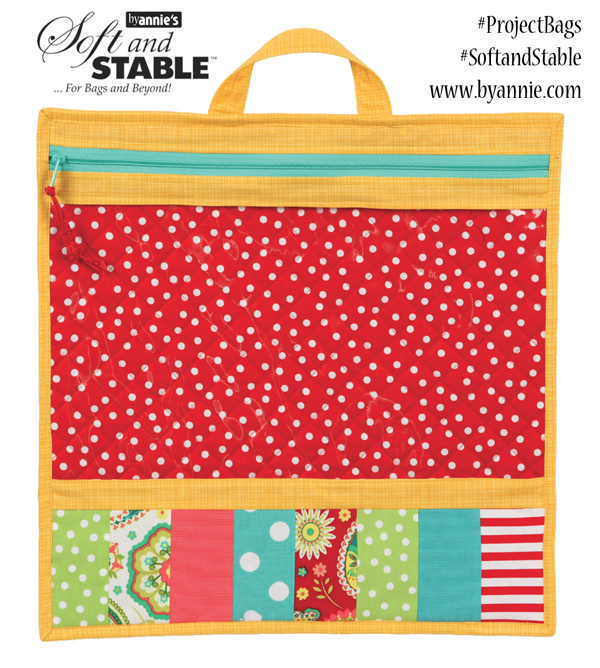 The ByAnnie Project Bag is the perfect way to store and carry your quilt blocks, paper piecing templates, or needlecraft supplies. Make your own with Bernice's expert direction. Click here for a printable version of the supply list.